Let me begin by saying, I am not a fan of Dove, specially the shampoo. 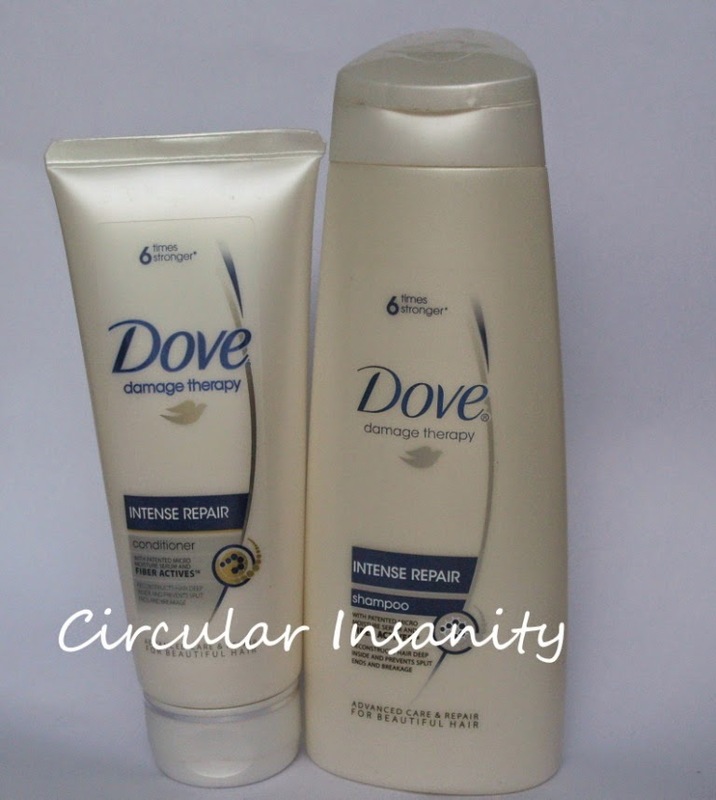 I remember using a friend's bottle of Dove shampoo in the hostel which resulted in hair-fall and a lot of it! This incident is old but it is still fresh in my memory which is why I stayed away from Dove shampoos for a very long time. I don't remember how I ended up getting the bottle of Intense Repair but I was in for a surprise! This shampoo turned out to be great. I had been experiencing hair-fall which reduced remarkably and except for the shampoo, I had not altered any other thing in my routine. I was so very happy with the results that I went around singing praises for it at my work-place. Btw, every one who tried is happy with it, including some of the guys with a long mane.Now, I am not saying that this shampoo will change your life but given the amount of money involved, I think it is worth trying. The conditioner, although, is an average affair. There is nothing special about the conditioner so, if you have something that is already working for you, just try the shampoo. Verdict: Try the shampoo! Conditioner? We have seen better. Btw, I have been busy writing assignments,just in case you were wondering.